How often do you ask yourself while shopping: “Do I really need this?” Today our culture values shopping as a function that can greatly improve the quality of life. When it comes to consuming fashion, the self-centered aspect of shopping is further emphasized: new clothes may make you look good and thereby improve your life. More than often I notice my answer is a stern “no” as scarcity seems to have become my shopping virtue. But what if there was a catch? What if you knew that by doing good to yourself, you’d automatically help someone else, for instance, by donating money to a good cause? Philanthropy and consumerism have been going hand in hand for a while now, so whether you are a brand or a customer, there’s a lot you can do in charitable action. 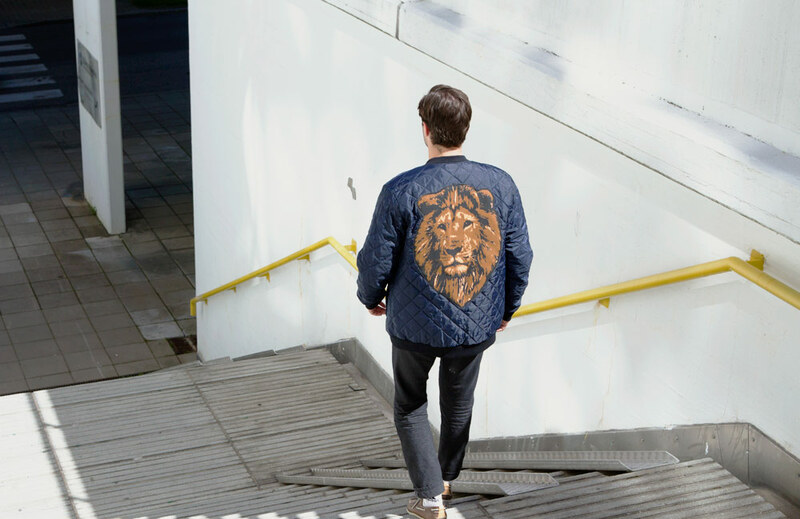 Philantropic brand Mori Collective – 20 € from the sale of one “Welcome to the Jungle” bomber jacket is donated to WWF Finland. Maslow’s theory can be applied to consumerism, and self-actualization can be thought to be the driving force in one’s consumer choices. Self-expression, creativity, and even vanity and frivolity are key motives as shoppers make choices that reflect the person that they have reason to want to be. Today more than ever, consumers are also motivated by more value-based decision making as sustainable and ethical products have gained foothold in the global market. Charitable giving through shopping plays a big part in value-based consumer choices as well. It offers customers fellow‐feeling, ethical dispositions as well as moral norms and discourses. On Black Friday 2016, outdoor clothing and gear brand Patagonia announced that they would donate 100% of their Black Friday sales to grassroot environmental organizations. The brand raised 10 million in global retail and online sales and donated it directly to nonprofit organizations. The campaign can be regarded as one of the most succesful and bold motions a brand has done for philanthropy in contemporary consumerism. Before 2016 Patagonia had already been doing charity for years. For instance, the brand is a part of the One Percent For The Planet initiative, where companies donate 1% of their turnover to environmental nonprofits. One Percent For The Planet was started in 2002 by Yvon Chouinard, the founder of Patagonia. 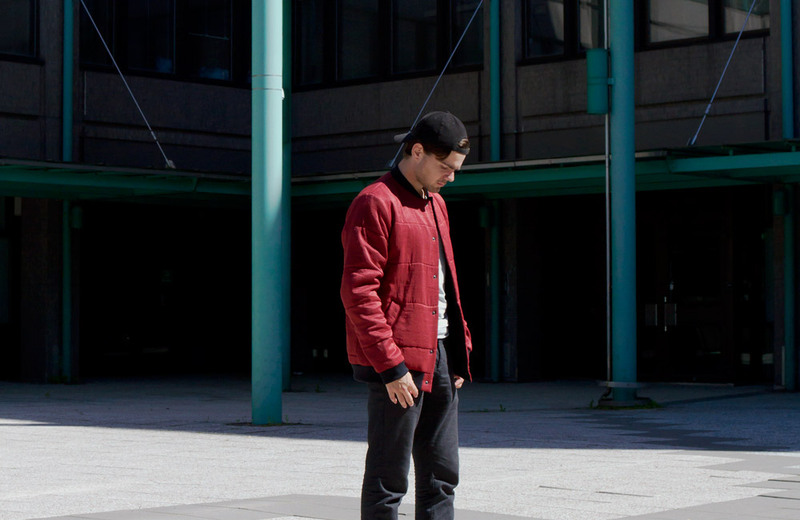 “Most of the jackets are unique; you can find only a few in the exact same material and colour. The outer fabric is carefully chosen from the recycled materials,” the designers of Mori Collective say. The fashion industry is one of the most environmentally and societally stressful industries in the world. Alertness to this has led companies not only to commit to more responsible business models but also significantly undertake charitable action. Few years ago designer Laura Siegel partnered with Bangladesh’s Sreepur Village Organization to create Project 1127, a collection of 1,127 scarves, one for every victim of Rana Plaza building collapse on April 24, 2013. All of the funds raised with the sales went into assisting families of the victims. Many fashion designers have had similar charitable projects, and some have gone as far as creating foundations committed to a cause: for instance fashion designer Donna Karan’s Urban Zen foundation focuses on preservation of culture, and improvement of healthcare and education, and is widely recognized for its work in Haiti. Companies sometimes become synonymous with the cause they support. Designer Lauren Bush Lauren started the brand FEED in 2007 in order to engage people in the fight against world hunger. Every FEED handbag and bag has a number stamped on it that signifies the amount of meals or micronutrient packets provided with its purchase. Some companies have pushed the ways of doing philanthropy forwards. A notable initiative is TOMS with its idea of One for One®, a business model that helps a person in need with every product purchased. The product line of TOMS encompasses shoes, sunglasses and tote bags, and has since its launch in 2006 provided over 60 million pairs of shoes to children worldwide. TOMS Eyewear has restored sight to over 400,000 since 2011 and TOMS Roasting Company has helped provide over 335,000 weeks of safe water since launching in 2014. Weecos itself is no stranger to philanthropy through providing sustainable choices in fashion and design to its customers. For our 2016 Christmas campaign we joined forces with children’s clothing brand Papu and made a donation of 1000 € from season sales to children’s organization Mannerheim League for Child Welfare. Very recently Weecos collaborated with Helsinki Pride in a campaign where 10% of the sales are donated to the event and their work for LGTBIQ rights. Many Weecos brands have also independently done charitable work with their product sales. 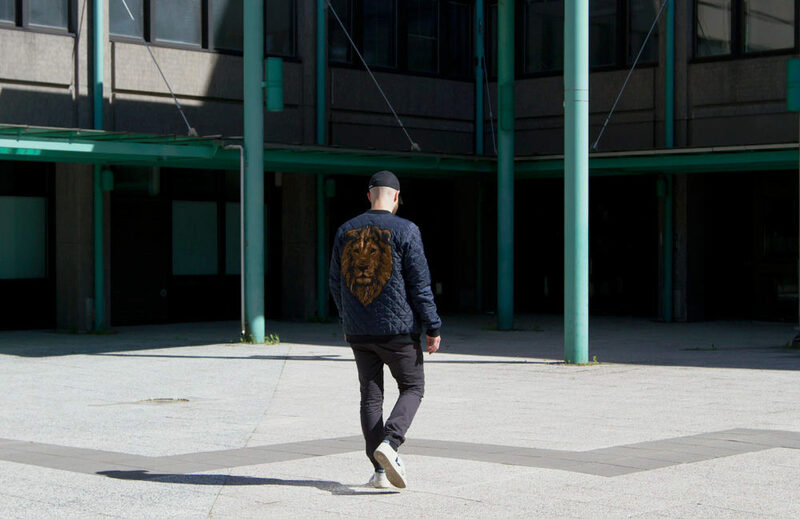 Helsinki-based sustainable brand Mori Collective has a product line of bomber jackets titled “Welcome to the Jungle”. 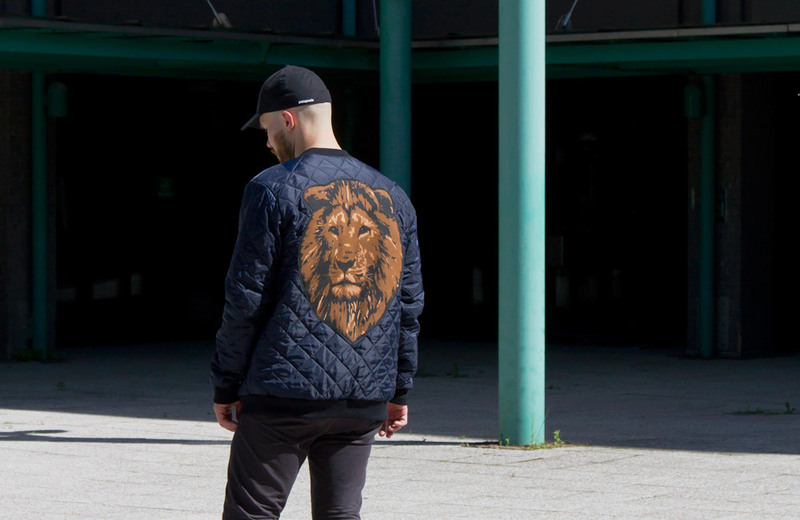 Each bomber jacket is made from a recycled material from quilted duvets and other leftover materials and comes with a large animal patch in the back side. 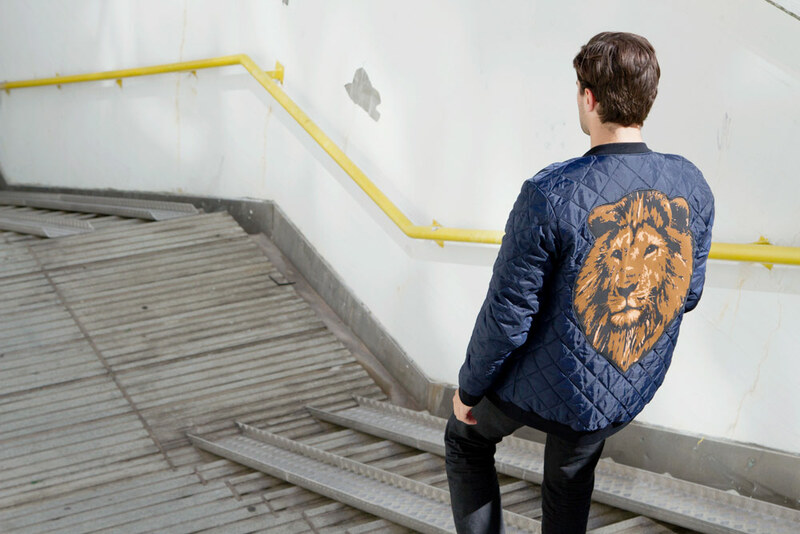 A sum of 20 euros from each purchase of a jacket is donated to WWF Finland. WWF Finland is dedicated to protecting Finnish wildlife and endangered animals, like Saimaa ringed seals, Baltic ringed seals, white-tailed eagles and lesser white-fronted geese as well as many other species. WWF also protects traditional Finnish environments and promotes the biodiversity of forests and economically and socially sustainable forestry industry. 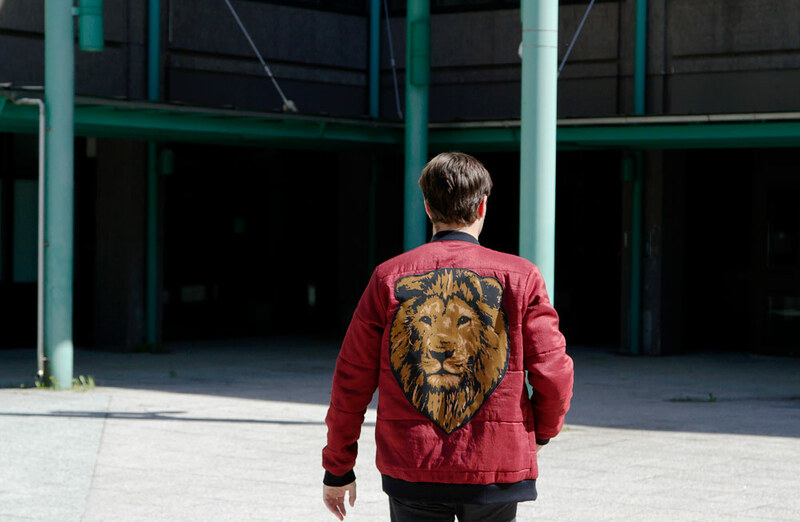 “The idea for the bomber jacket came when we found an old WWF duvet cover with tigers on it. 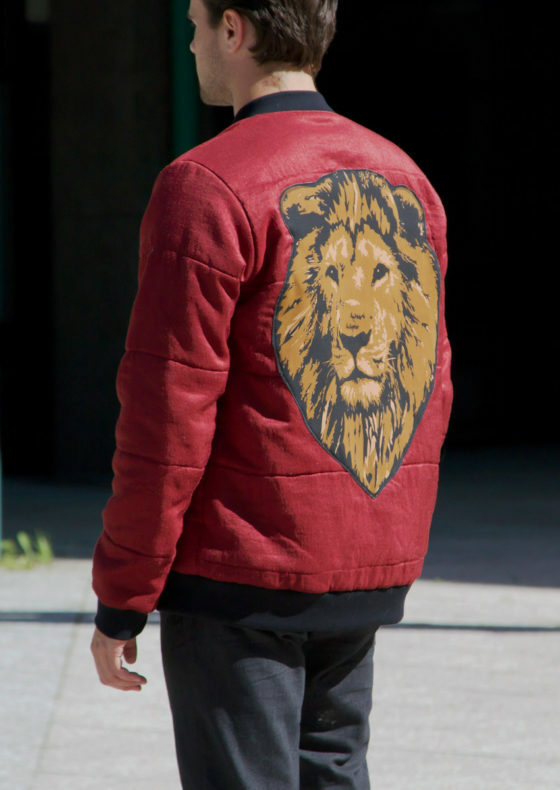 The first model of the bomber jacket had a tiger on its back. Later we have found and people have donated duvet covers that belong to the same collection. The new design for spring 2017 is a lion,” Jenni and Tytti from Mori Collective tell us. A garment with some of the proceeds going to charity makes you look and feel good, but it also carries an additional stamp of goodwill. This is an interesting aspect if you think about product design: can a charitable item seem overwhelmingly more desirable in comparison to a similar product that is not for charity? One could think that a charitable garment doesn’t need to have cool design because they have more value-based appeal. 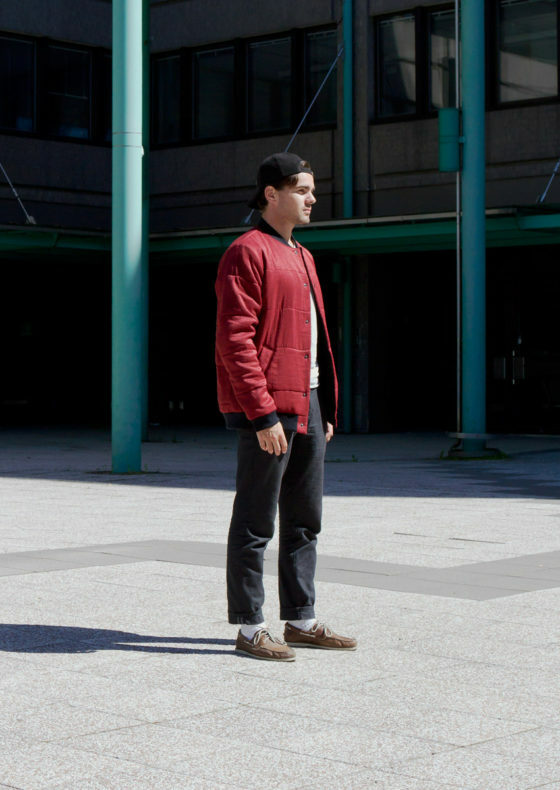 This couldn’t be further away from the truth with Mori Collective’s Welcome to the Jungle bomber jackets, which are a testament to young Helsinki style but also true to sustainable manufacturing and material sourcing. 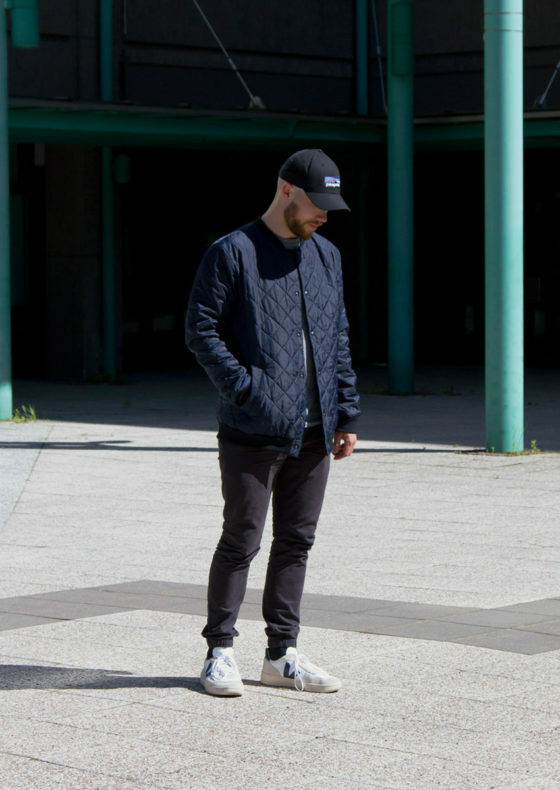 “Most of the jackets are unique; you can find only a few in the exact same material and colour. The outer fabric is carefully chosen from the recycled materials,” the designers of Mori Collective say. 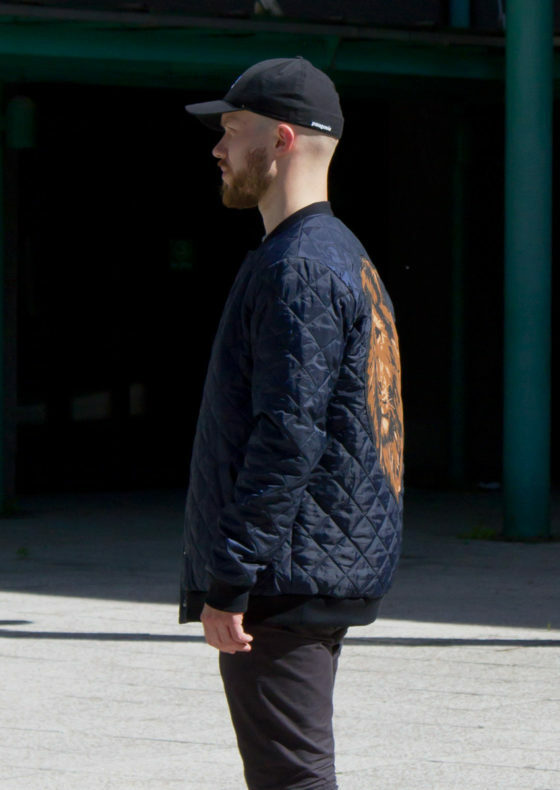 Sounds like a good time to invest in a unique, Finnish designed & made bomber jacket and donate some money to a good cause? While Maslow’s hierarchy of needs might think that you are not exactly in the dire need of new outerwear, it might also tip the scales to persuade you to do good to others (and yourself) with your purchase. Get your Welcome to the Jungle jacket now in Weecos. Available for men & women.